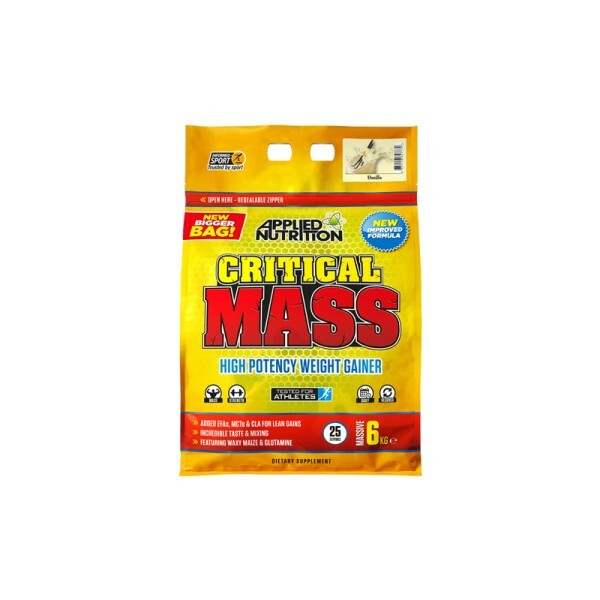 Produktinformationen "Applied Nutrition Critical Mass 6000g"
Whey Protein Concentrate (Milk (Lactose)), Maltodextrin, Fructose, Sweet Whey Powder (Milk(Lactose)), Cocoa Powder (Soy), MCT-powder, Flavour, Inulin, Calcium Caseinate (Soy, Milk(Lactose)), Anti-caking Agent (Tricalcium Phosphate), Whey Protein Isolate (Soy, Milk (Lactose)), Natural Flavour, Waxy Maize Starch, Egg Albumen, L-glutamine, Enzyme (Bromelain), Flax Seed Oil Powder, CLA (60%) Powder. Flavouring: All flavouring substances and their use comply with Regulation (EU) No. 1334/2008. STORE THIS PRODUCT IN A COOL DRY PLACE, AWAY FROM CHILDREN. ALLERGEN INFORMATION: Contains Milk And Soy (Lecithin) Ingredients. 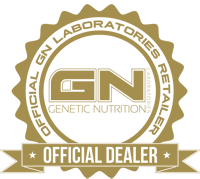 Weiterführende Links zu "Applied Nutrition Critical Mass 6000g"
Kundenbewertungen für "Applied Nutrition Critical Mass 6000g"